Mary will be leading a yoga class the morning of the Rochester VegFest. 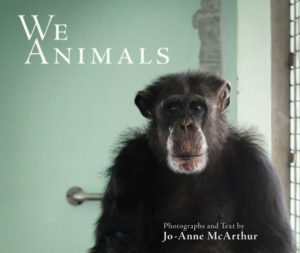 All proceeds go to our speaker Jo-Anne McArthur’s We Animals project. For more details and tickets (advance tickets only), please see the VegFest site. Thank you for teaching and organizing this event, Mary!